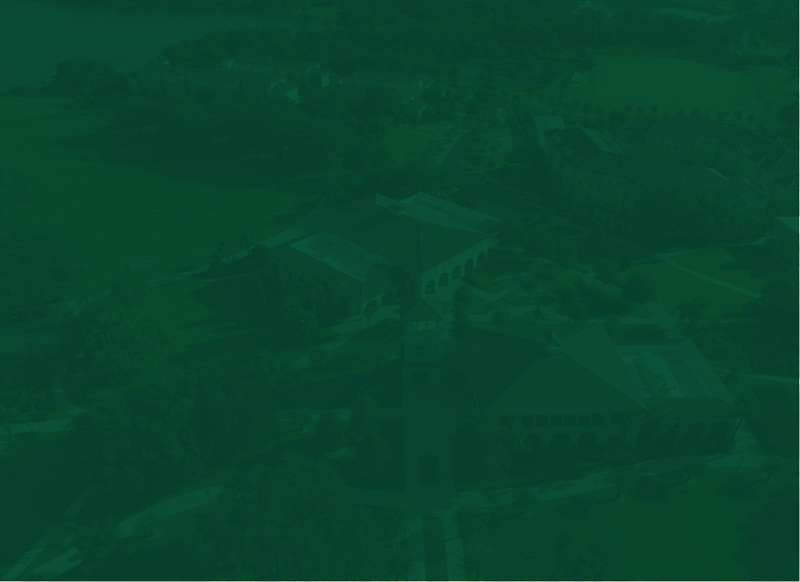 2017 Saint Leo University President's Report | Saint Leo is ONE university, with teaching locations in seven states and online offerings all over the world. This is our 2017 President's Report. Saint Leo is ONE university, with teaching locations in seven states and online offerings all over the world. This is our 2017 President's Report. Saint Leo University, Saint Leo Lions, Saint Leo, President's Report, Annual Report, Dr. William Lennox, President Lennox, Dr. Lennox, William Lennox Jr.
–Dr. William J. Lennox Jr.